Ashley McLeod Turner received a bachelor’s degree in nursing from Samford University in 2000. She began her nursing career as a medical/surgical nurse with the Baptist Health System. 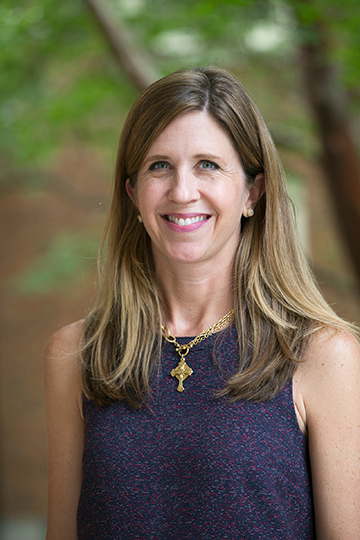 With a love for students, teaching and learning, Turner continued at Samford to graduate in 2002 with a master’s in nursing education. She served as a part time clinical associate at Samford in the traditional and accelerated undergraduate programs for over ten years. In August 2016, Turner joined the Ida Moffett School of Nursing undergraduate faculty as instructor and clinical coordinator.